With our LinkedIn reputation management, your colleagues, employees, clients, and potential clients view you all the time. Push your reputation management to the limits, making the right contacts with industry decision makers, clients, and employees. As always, The Applied Visual supplies detailed analytics data for you and your company profile so you see who’s viewing your profile. Enjoy the benefits of company, personal, and service reviews from real relationships and current customers. By publishing relevant media, making key introductions, and becoming an authority in your field, you can maintain the reputation your company deserves. 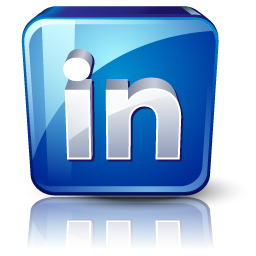 Without knowing the scope of your LinkedIn needs it’s impossible to know the exact cost to get you going. To make sure we start and end on the right note, please take a few seconds to fill in the form below and we’ll contact you expeditiously. If yes, what is your Facebook page ID or direct url?